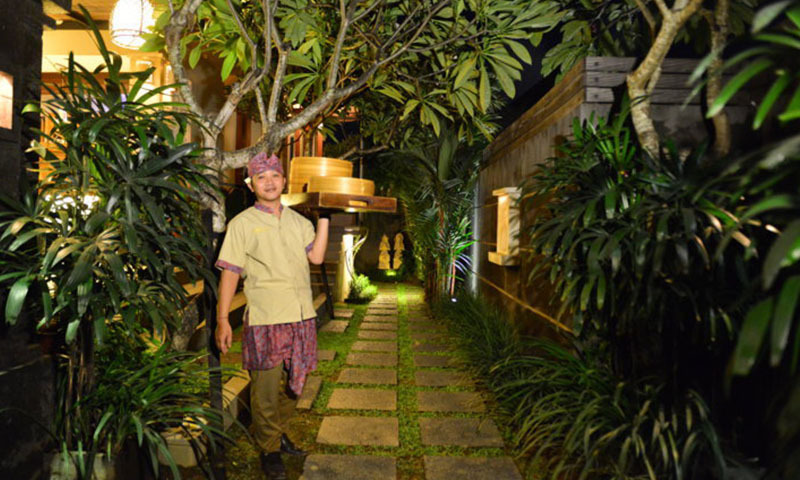 On our arrival at Nyuh Bali Villas we were greeted with refreshing drinks. The pool in each villa is a good size to cool down from the heat of the day, our young son loved it and was in his element. The private pool villas are exactly that, private. The pool itself is the perfect size and how it leads to the outdoor shower makes it that little bit more romantic. 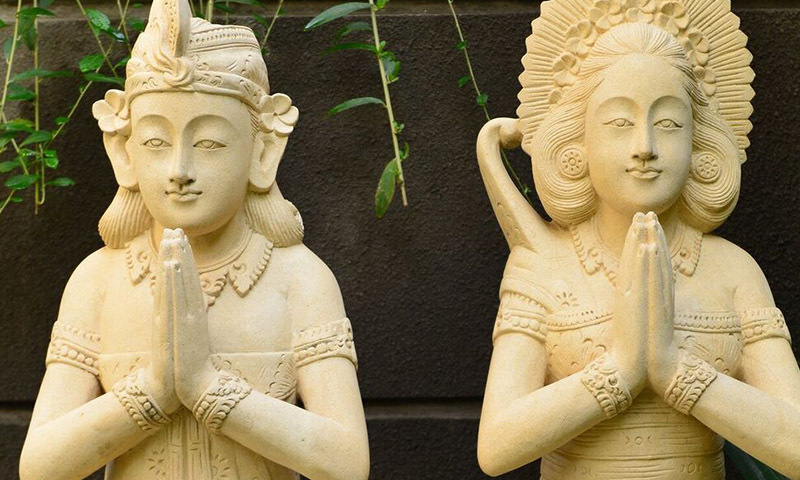 With traditional Balinese architecture it makes the room feel like you are definitely on holidays. We booked a half day tour provided by the Villa. Our butler show us around the the day. He was outstanding; not only was he full of interesting information and incredibly knowledgable, he answered all of our questions thoroughly and without making us feel foolish. 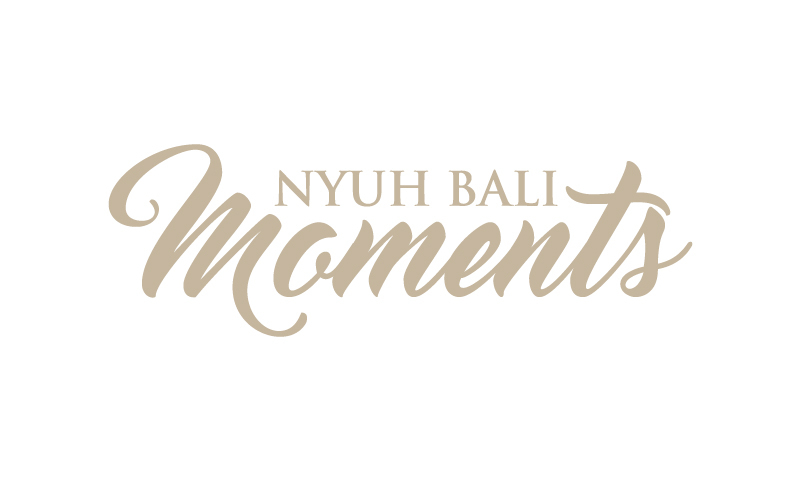 Nyuh Bali Villas is the only place I will be staying when visiting Bali again, there is no question about that! Nothing but love for this place.